The Delaire Graff vineyard is located in the centre of the South African vinicultural region Stellenbosch. In 1982, the well-known wine columnist and critic John Platter bought the yard that was called `Avontuur’ back then and renamed it as `Delaire’ due to its breathtaking view; it translates to `from heaven’. In 2003, Laurence Graff purchased the winery and made it into an oasis for art, gastronomy and, of course, high quality wine like the Botmaskop, the Terraced Block Chardonnay or the Cabernet Sauvignon Reserve. The high-class cuisine of the two restaurants indulges the guests at the highest culinary stage. On the Delaire Graff winery, winemakers use the unique terroir with its nutrient soils and the intense sunlight with simultaneous cooling through the Atlantic breeze to produce exceptional South Africa wine. The red wines from Delaire Graff announce great things and convince with gentle tannins and a special elegance. 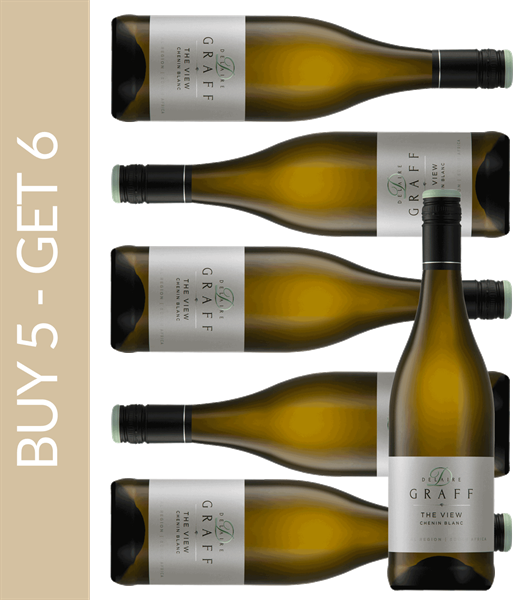 The white wines, too, are of an exceptional quality and feature a pronounced freshness. In order to create the noble products, the yard Delaire Graff uses the most advanced methods in one of the most spectacular and modern wine cellars of the southern hemisphere. This is why the South Africa wine from the Delaire Graff estate constantly causes a stir at international competitions and convinces the jury year after year. Besides the possibility of wine tastings, gourmets can find two exclusive restaurants with Asian and local cuisine. Additionally, the winery offers an exceptional opportunity for relaxation in the various lodges and its own fitness centre. There is also a jeweller and a fashion boutique with exclusive collections for the lover of extravagant clothing as well as accessories. On the whole winery, you can look at many pieces of art in any form. For example, statues and paintings decorate the whole yard as well as the surrounding gardens. At Delaire Graff, you can indulge the sensuous moments of life.